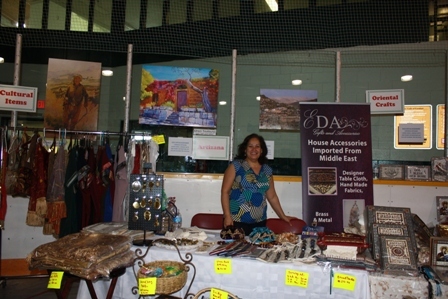 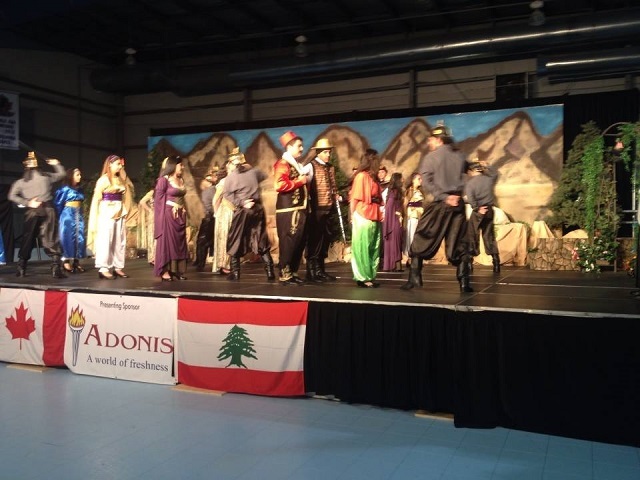 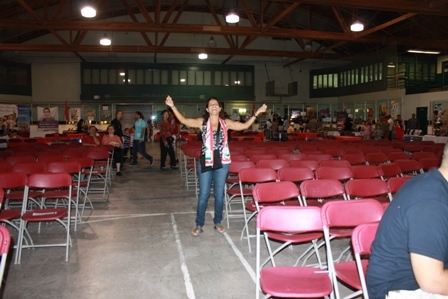 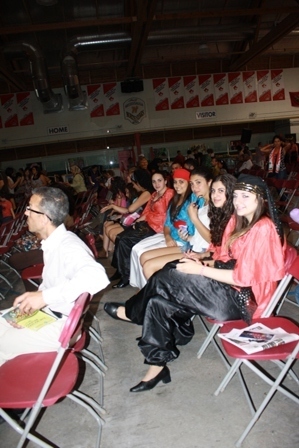 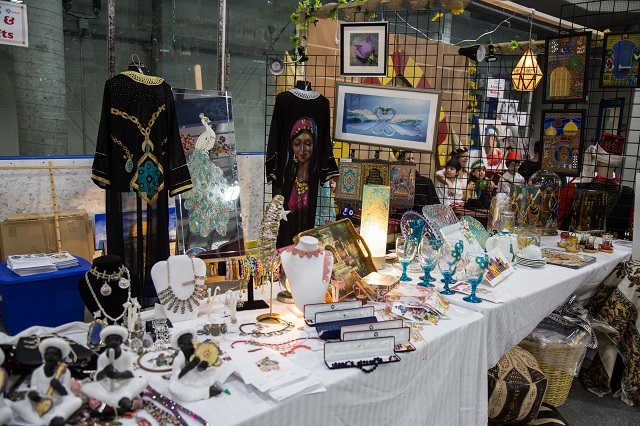 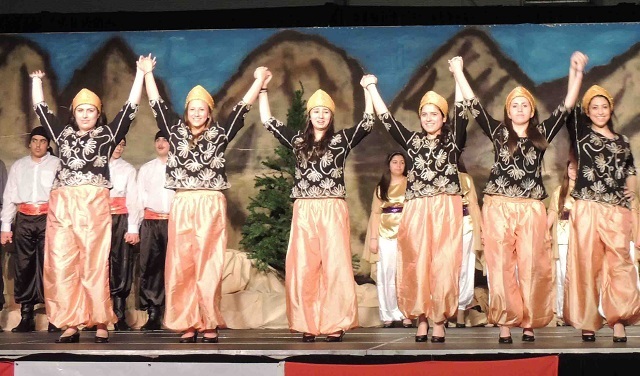 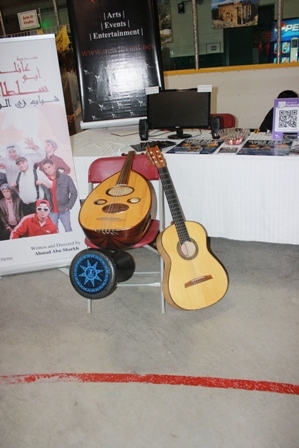 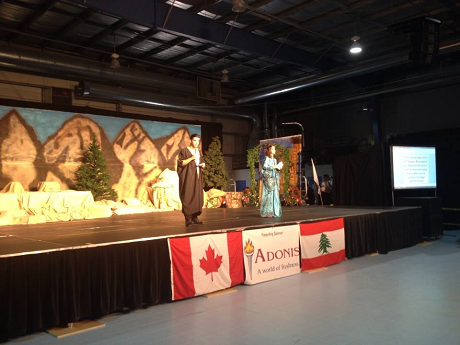 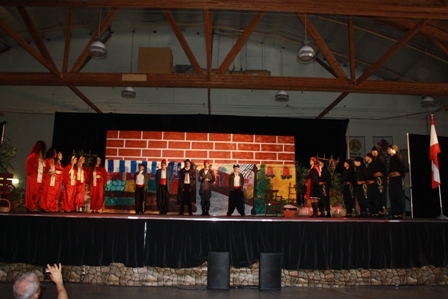 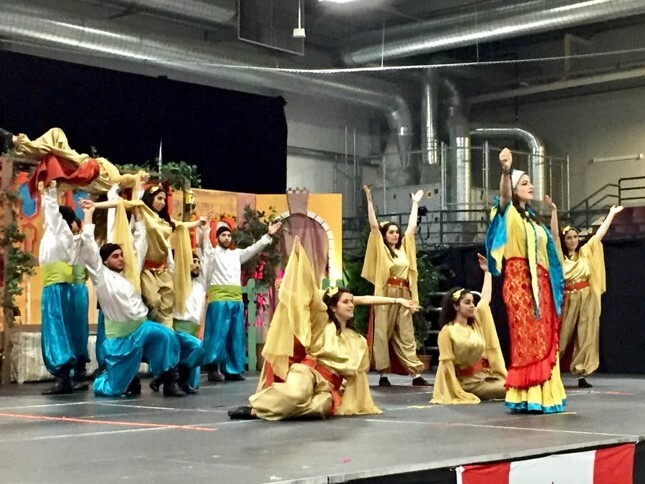 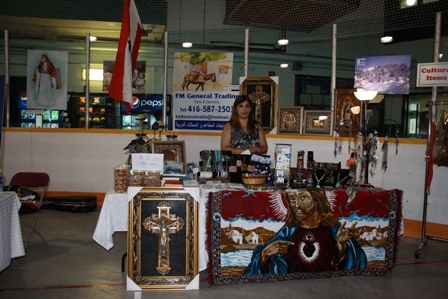 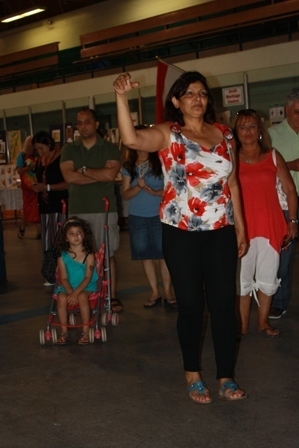 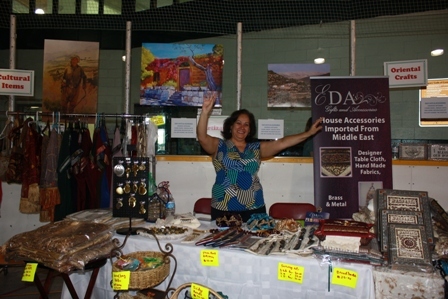 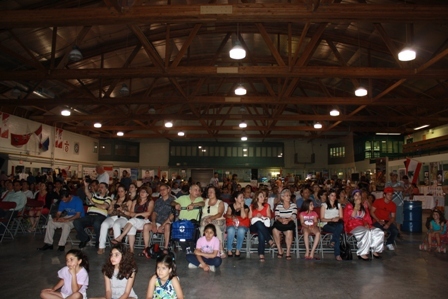 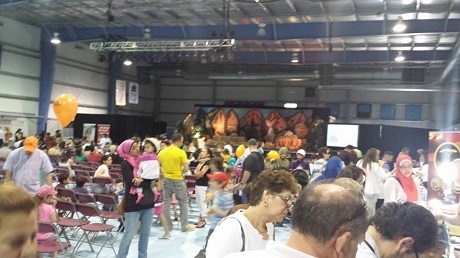 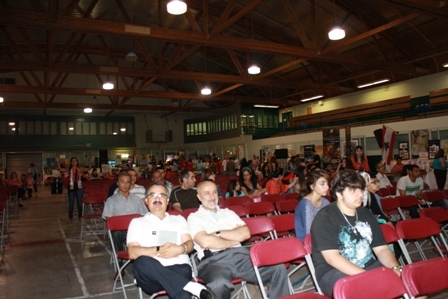 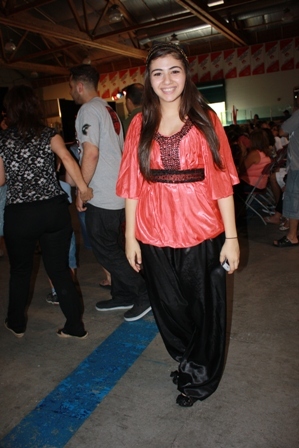 Host: Arabic Cultural Club of Ontario (ACCO). 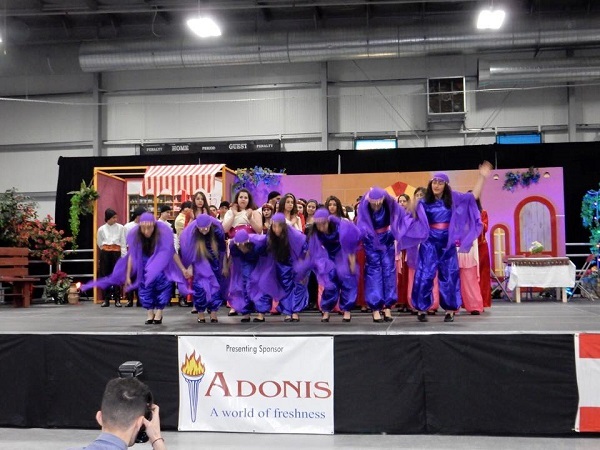 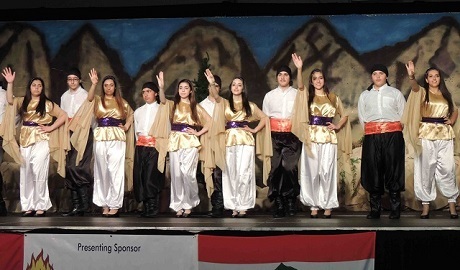 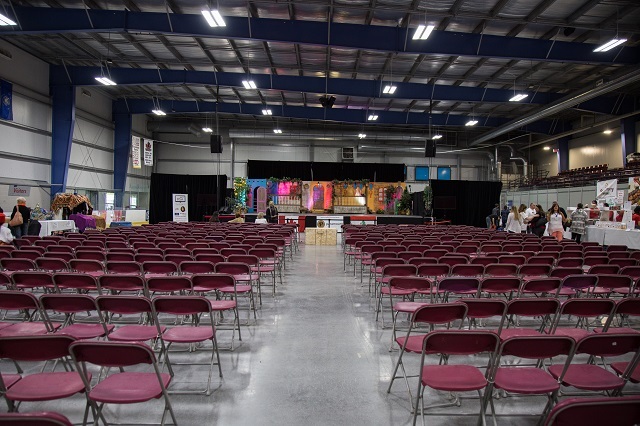 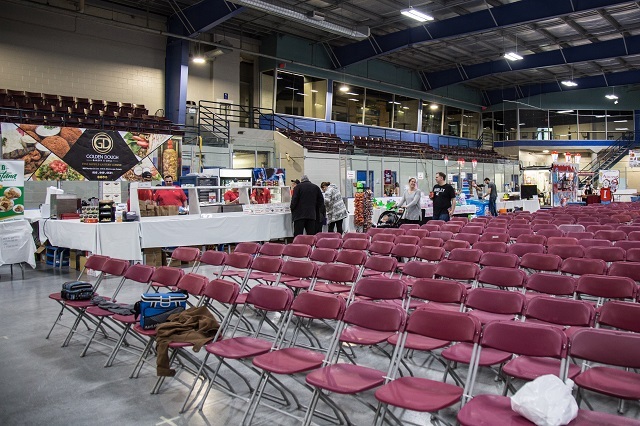 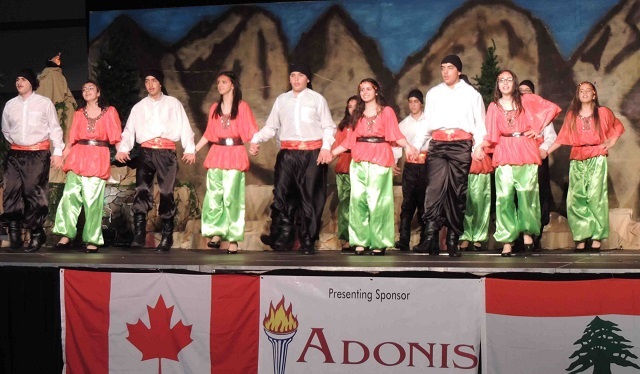 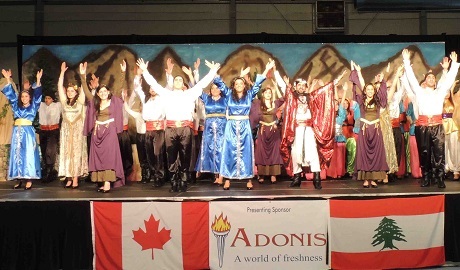 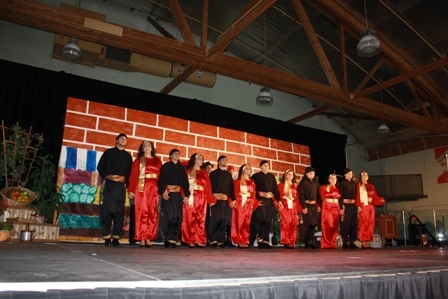 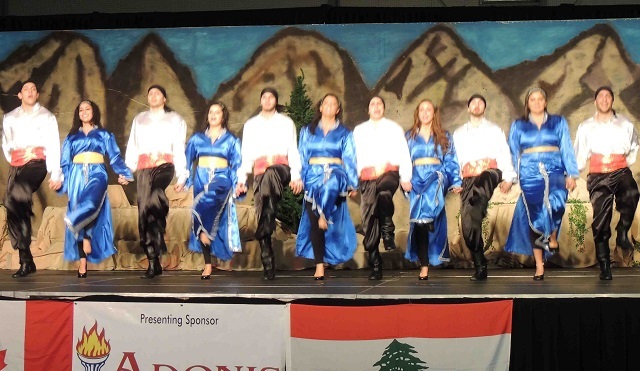 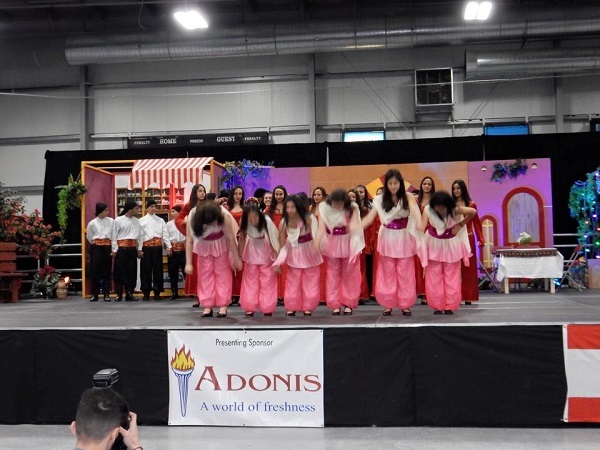 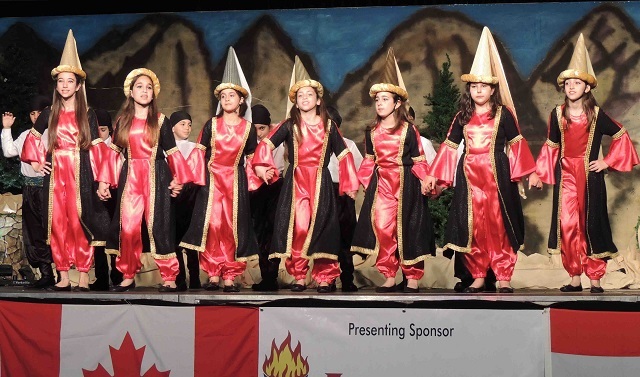 Since 1999, ACCO has been a volunteer organization that promotes educational/ cultural activities and programs that are beneficial to enriching our Canadian multiculturalism by showcasing Lebanon and the Arab World. 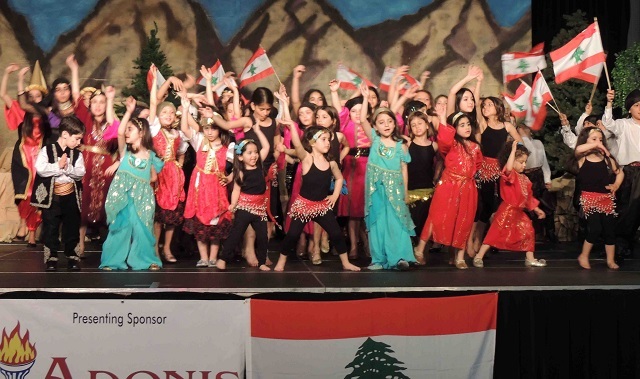 *Lebanon Story Show: This show is inspired by many famous Lebanese artists, song writers, poets and composers. 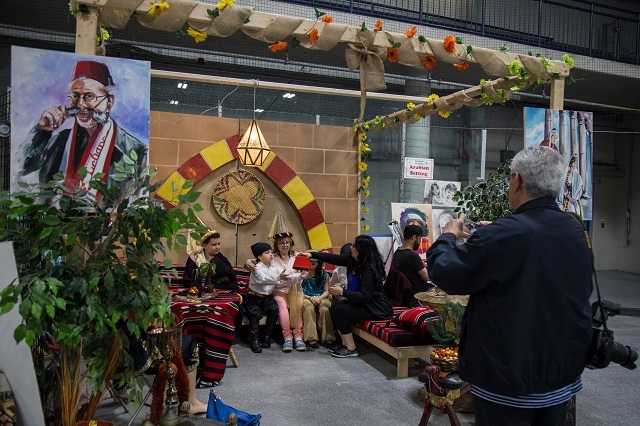 The Lebanon story show will take you on a journey touring all Lebanese districts from the north to the south and from the east to the west and will introduce you to its bordering countries. 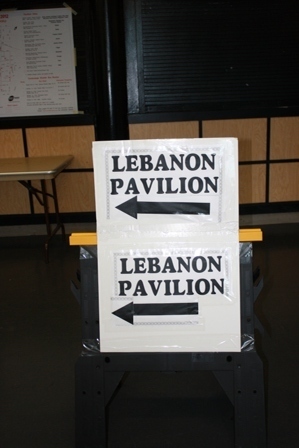 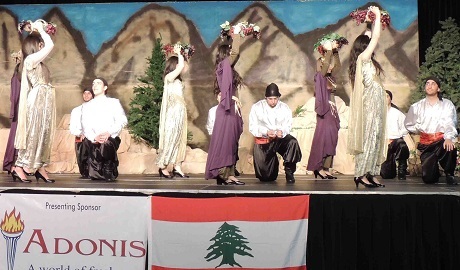 The story is a highlight of Lebanon’s rich culture and history. 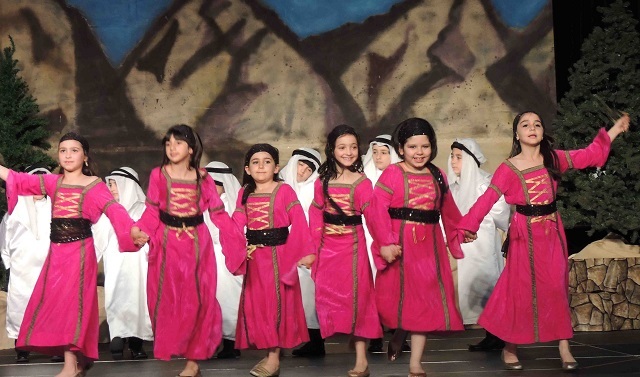 The story will roll out on the stage, scene by scene accompanied by amazing music, dabkeh, belly and figure dances in a vibrant colourful handmade costumes and accessories. 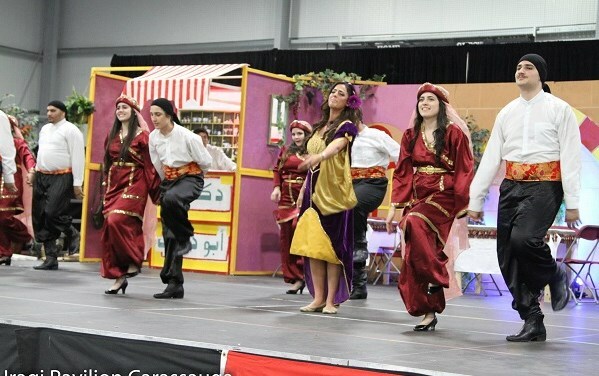 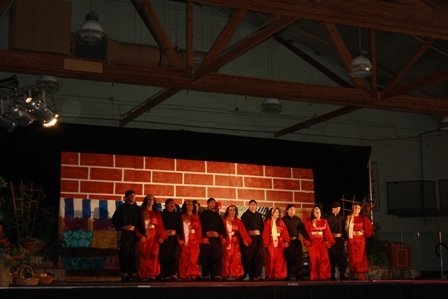 *Multi Dances Show: Variety performances of folk dances and musical sketches in cultural costumes, highlighting different themes of Lebanese heritage. 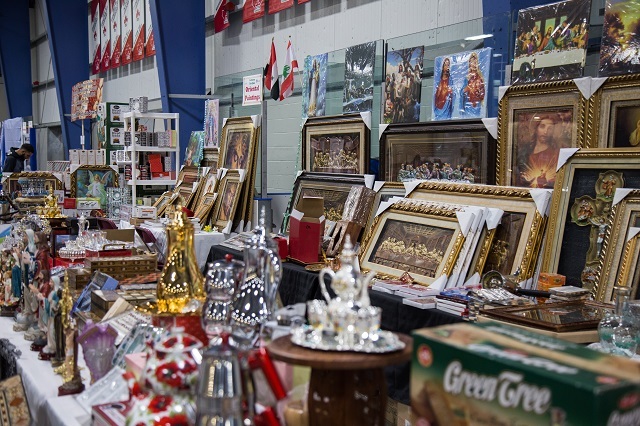 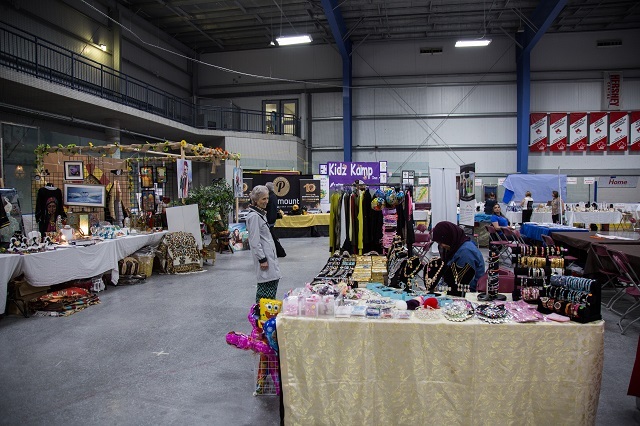 Exhibits: Enjoy many colourful and informative displays of cultural posters, paintings, artizana, fashions, jewellery, books, arts and crafts. 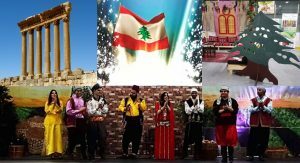 Documentary: Highlighting Lebanon history, culture and tourism and a brief bio about some Lebanese Legends, will run every other hour at the half hour. 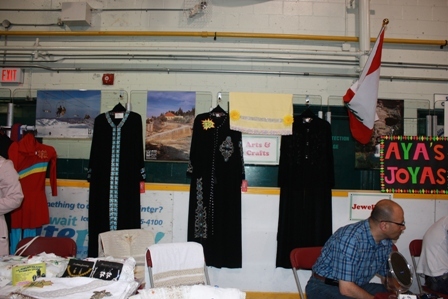 Arabic Calligraphy Booth: Visitors will learn about the history of the Arabic Alphabet, and will get their names written in Arabic for FREE. 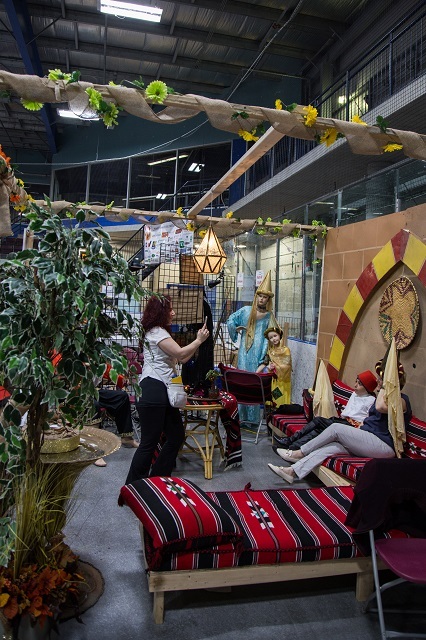 Arabian Hospitality Setting: Visitors are welcomed to take their photos in Lebanese cultural costume at the “Arabian Hospitality Setting” booth with Lebanese sweets tasting. 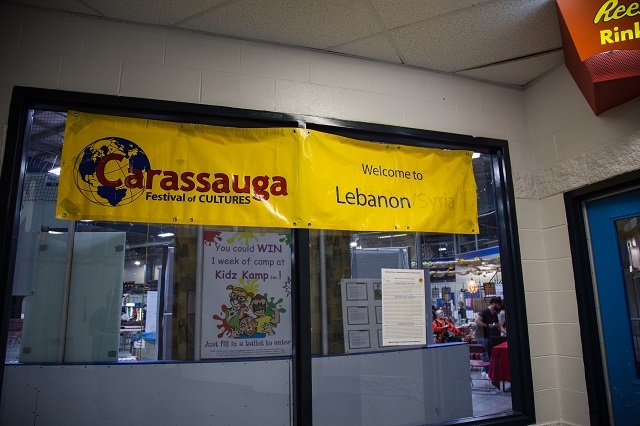 Kids’ Fun Zone: Will include face painting, henna tattoo, picture colouring, kids camp information and lots of fun all day round on both days. 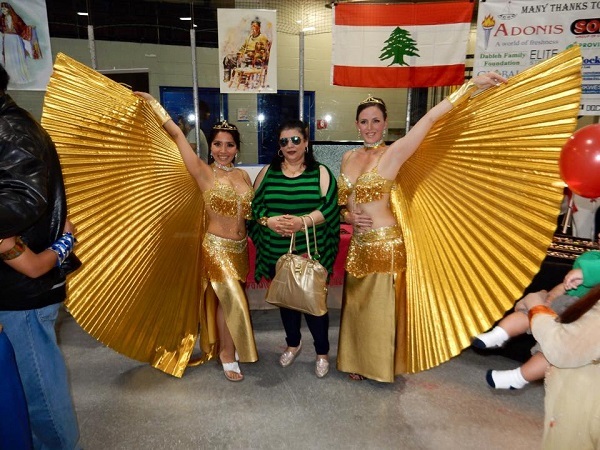 Lebanon is well known for its rich, healthy, and delicious cuisine, which is among the most varied and savory in the world. 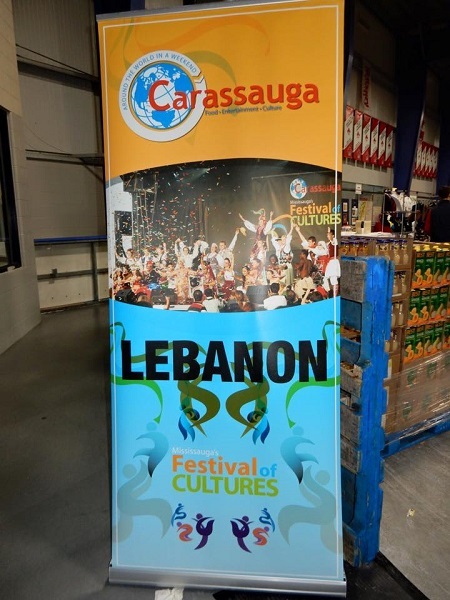 We invite you to taste some of our essential dishes; tabbouli, hummus, moutabal, vine leaves rolls, falafel, pastries, shawarma, shish tawouk, kafta and kibbeh. 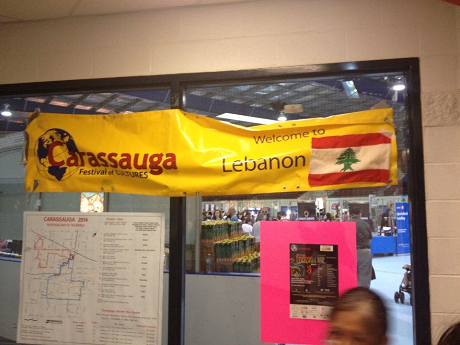 Also, enjoy our Lebanese sweets such as baklawa, nammoura and kaak.